VMware announced version 2.5 of their log management product vRealize Log Insight. 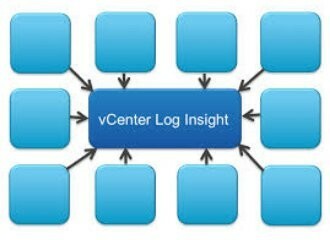 Formerly VMware vCenter Log Insight, vRealize Log Insight provides real-time log management across physical, virtual and cloud environments. 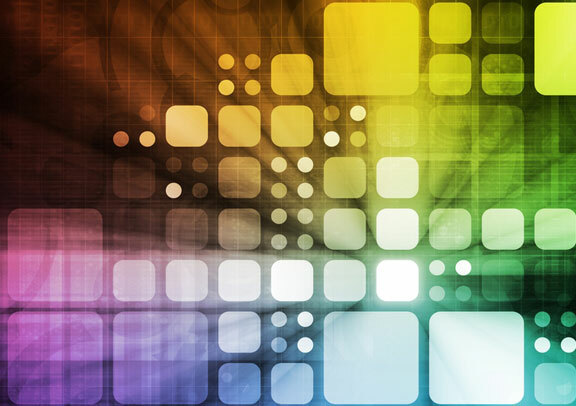 The new release offers better integration with vRealize Operations and analyzes both structured and unstructured data for end-to-end operations management. There are more than 20 Log Insight content packs are available on VMware Solution Exchange, supporting leading IT providers such as Cisco and Microsoft. 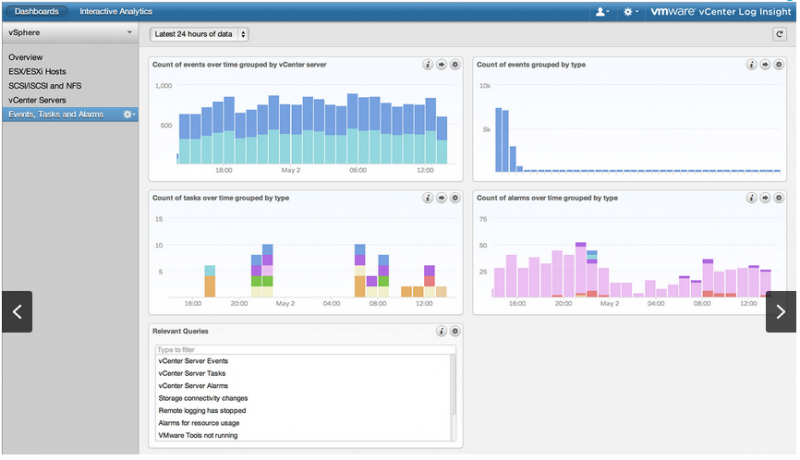 VMware vRealize Log Insight delivers real-time log management for VMware environments, with machine learning-based Intelligent Grouping and high performance search, enabling faster troubleshooting and better operational across physical, virtual, and cloud environments. It can analyze terabytes of logs, discover structure in unstructured data, and deliver enterprise-wide visibility via a modern web interface. 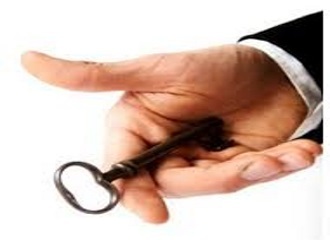 It analyzes log data of all types and from all devices, enabling deep insight and cross-cloud visibility. With a focus on integrated cloud operations management and an analytics-driven approach, it provides the tools needed to proactively meet service levels and improve operational efficiency in the most demanding cloud environments. 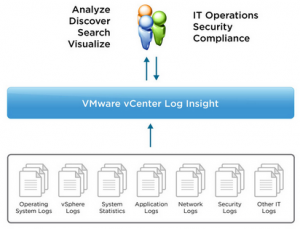 VMware vRealize Log Insight will be generally available in late 2014.